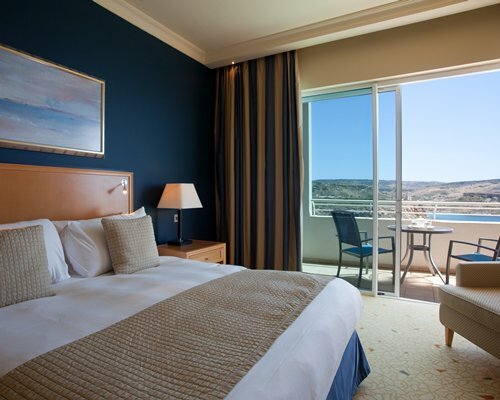 Island Residence Club at Radisson Golden Sands is situated perfectly on a clifftop position with breath-taking views of the Mediterranean Ocean & countryside. 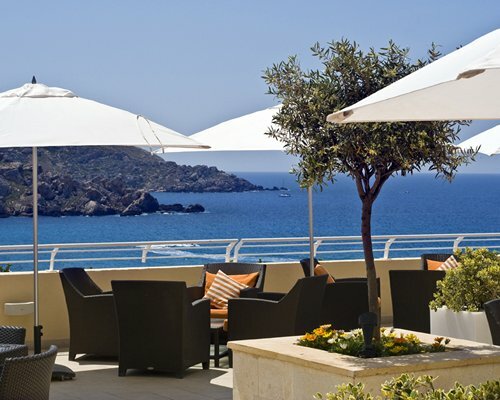 Just a stone’s throw from St. Pauls Bay, Bugibba and the ferry to sister island Gozo. Golden Sands Resort & Spa is uniquely designed to offer guests complete Five Star comfort and relaxation, with its very own secluded beach, concierge services and state of the art Spa & Leisure Facilities. 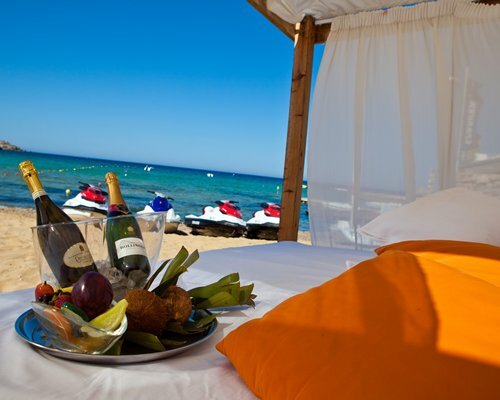 Renowned for the best diving in the Mediterranean, Golden sands offers it’s very own water sports and dive center. 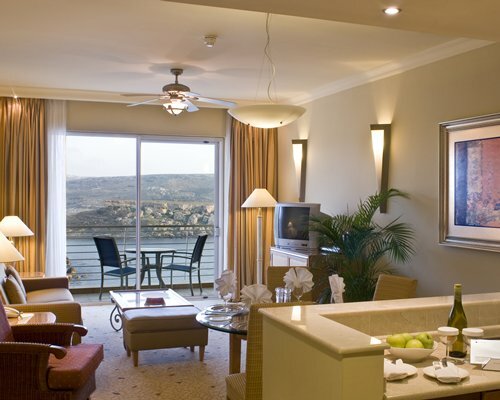 Island Residence Club provides you with a home from home feeling. There are studios sleeping up to two people, one and two bedroom apartments sleeping up to six. The apartments are furnished to the highest possible standard and all come with air conditioning, mini bar, hairdryer, telephone, high speed internet access and flat screen television. Whatever you are looking for be it peace and tranquillity, or site seeing and activity, Island Residence Club at Radisson SAS Golden Sands has not got to be missed.